How Far is Commanders Vista? 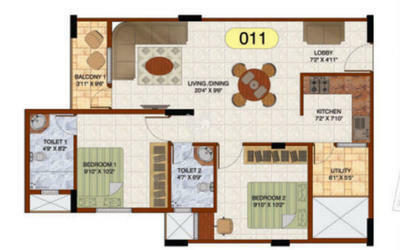 You will find all your needs met at Commanders' Vista. 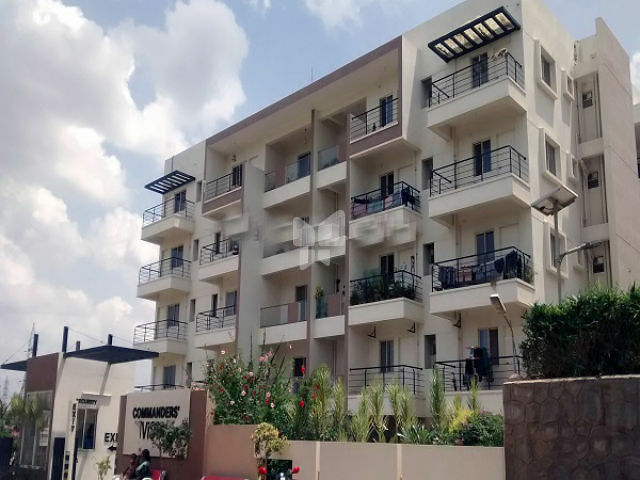 A residential township near Yelahanka in North Bangalore, Commanders' Vista is close to the Indian Air Force Station and the Bengaluru International Airport. We offer affordable 2 & 3 BHK apartments; spread over 2.5 acres, in a tranquil environment close to schools, hospitals and shopping areas. Toilet ventilators made of red sal wood with translucent glass.